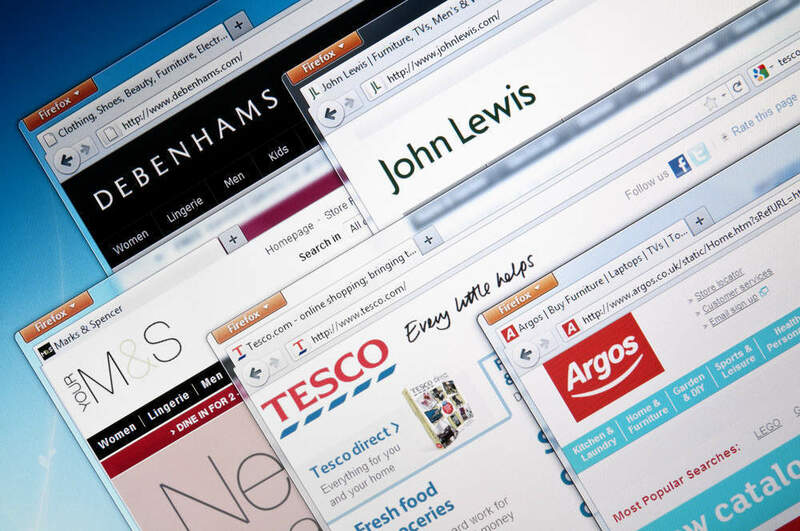 Amazon is one of the best companies in the world at collecting, storing, analysing and processing online consumer data and makes use of it through recommendations and suggestions. 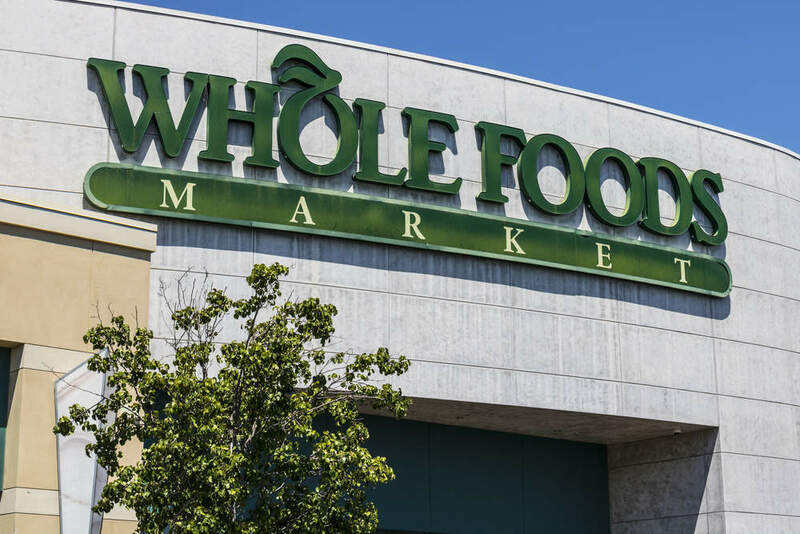 The Whole Foods’ acquisition will mean Amazon can add in store shopping habits to this database. Amazon has patented a system that prevents consumers from comparing prices in store by watching online activity on its wifi network. It also allows Amazon to capture people’s location in real time loads of their consumer data, including (but not limited to) account numbers with other retailers and loyalty account details, consumer profiles, and historical purchase history information. This data will mean Amazon knows how frequently each person shops in store and what they are attracted to in store. Amazon will be able to send people promotions as they walk down a certain aisle. We will likely see Whole Foods build up the kind of consumer profile database Amazon uses online for its in store shoppers. 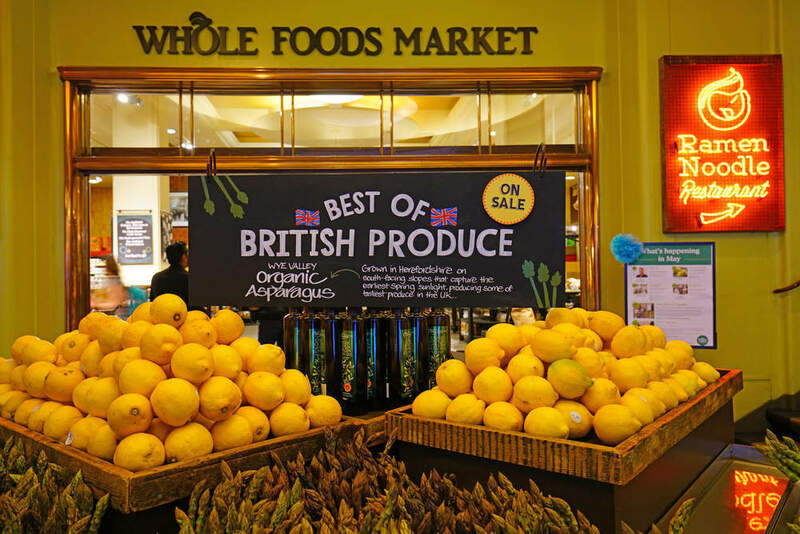 While people are used to being tracked like this online, there could be a backlash against Whole Foods and Amazon if people feel they are being spied on or sent too many offers. Amazon unveiled its self-service grocery concept store Amazon Go in Seattle in December last year. The 1,800 square foot store tracks consumer purchases through computer vision and artificial intelligence. 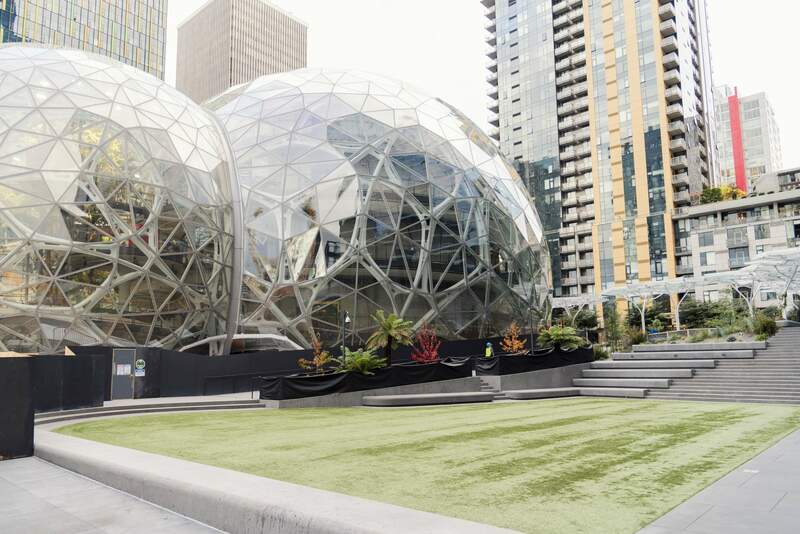 Despite the store blurring the boundaries between the online and offline world, it is currently in beta stage and can only be used by Amazon employees. 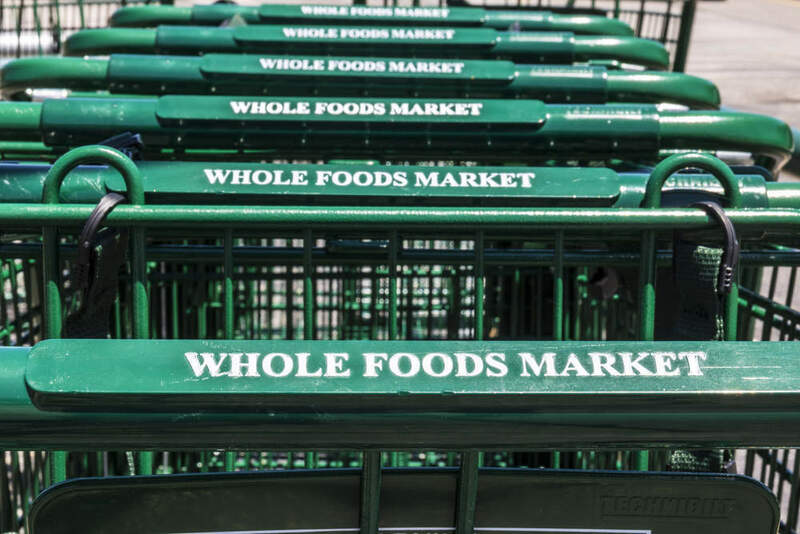 However, once the Seattle store is open to the public and Amazon irons out the issues, there may be an opportunity to integrate it with Whole Foods stores. 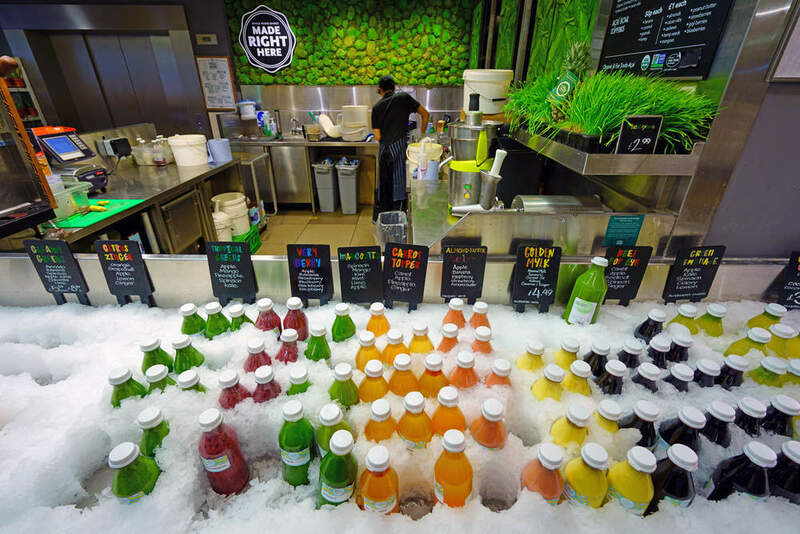 Whole Foods shoppers would be able to tag their smartphone to enter, select on-the-go food items they want to purchase and then walk out of the store without needing to wait in line. Once consumers leave they will automatically be charged on their Amazon account. 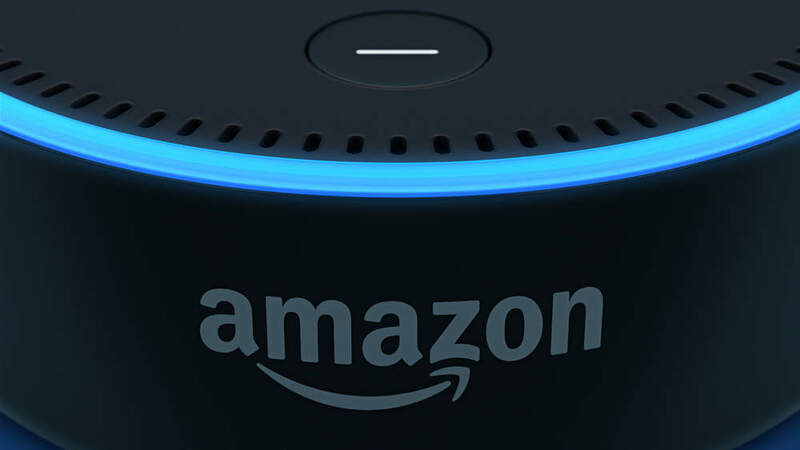 With the acquisition, Amazon will gain a greater grocery proposition and will be in a much stronger position to push this through its smart devices, Amazon Echo and Amazon Dash, especially as grocery items are well suited to regular replenishment orders. People could use these devices to order grocery items from Whole Foods (users can only use these devices to purchase directly from Amazon currently) either for in store collection or home delivery. There will also be an opportunity for Amazon to allocate shelf space for its smart gadgets in store.